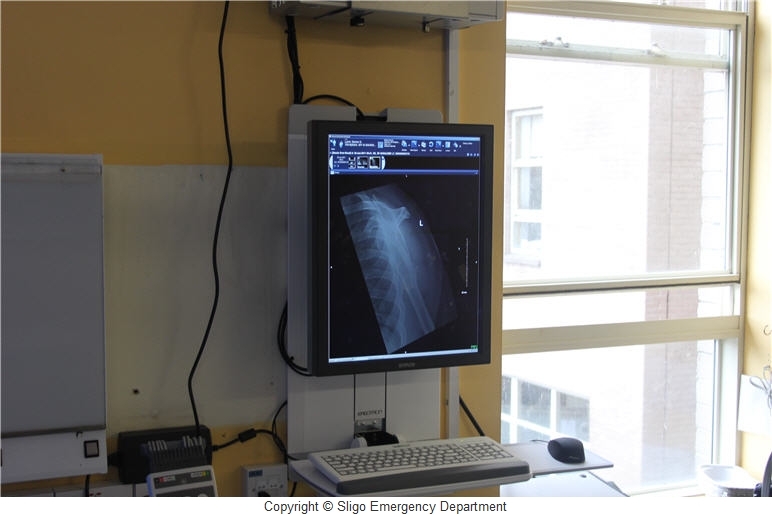 There are opportunities in July 2019 for Middle Grades in Emergency Medicine. 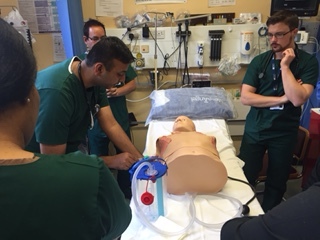 Our trainees have a good past record of getting places on the National Advanced Specialist Training Scheme in Emergency Medicine. 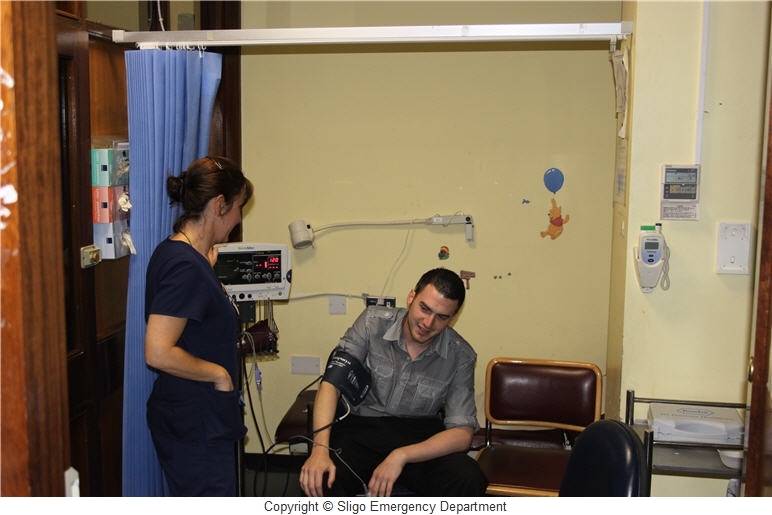 The rota is European Working Time compliant with very few night shifts, and one-in-four weekends. 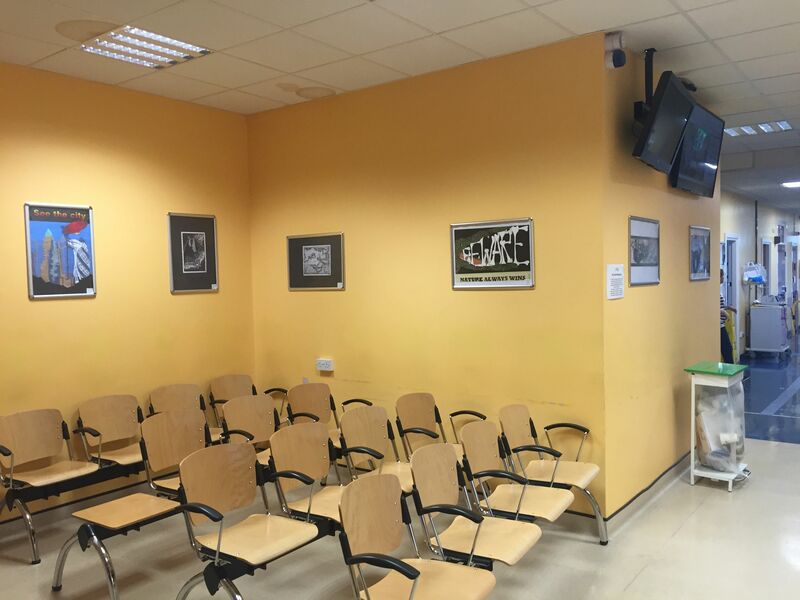 The contracts available are for 6 or 12 months. 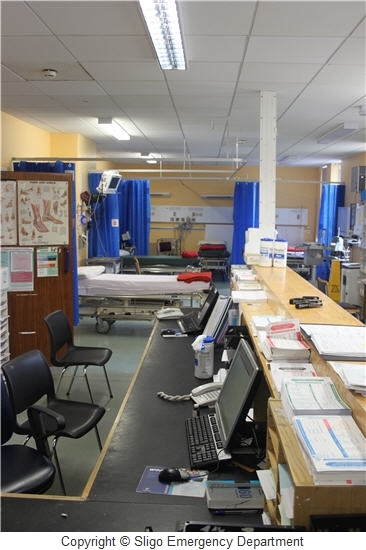 The Medical Manpower Office can assist with seeking accommodation, schools, childcare etc. 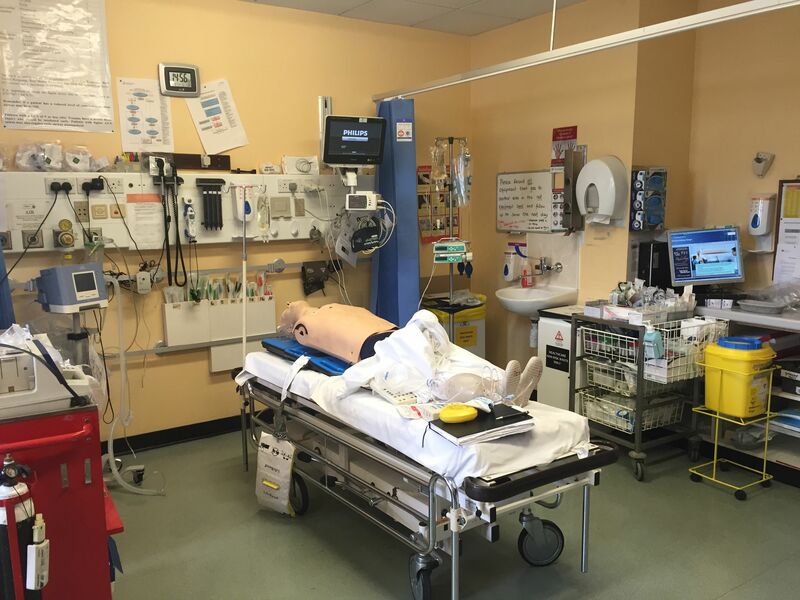 Candidates are expected to have a keen interest in gaining experience in Emergency Medicine at a Middle Grade level, with previous EM experience essential. 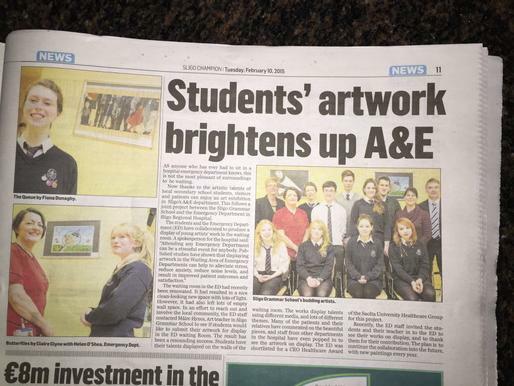 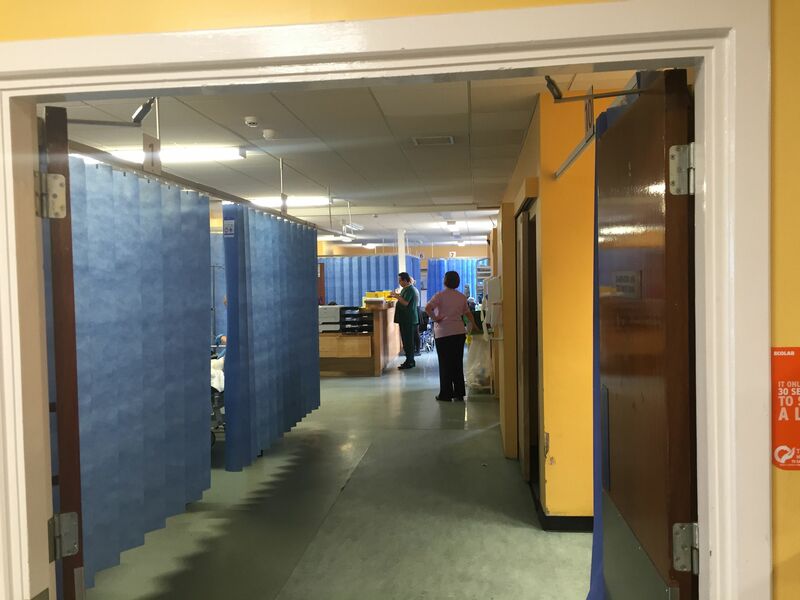 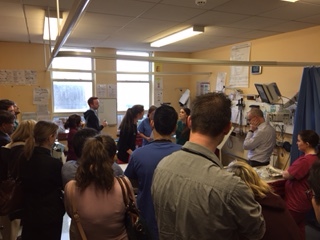 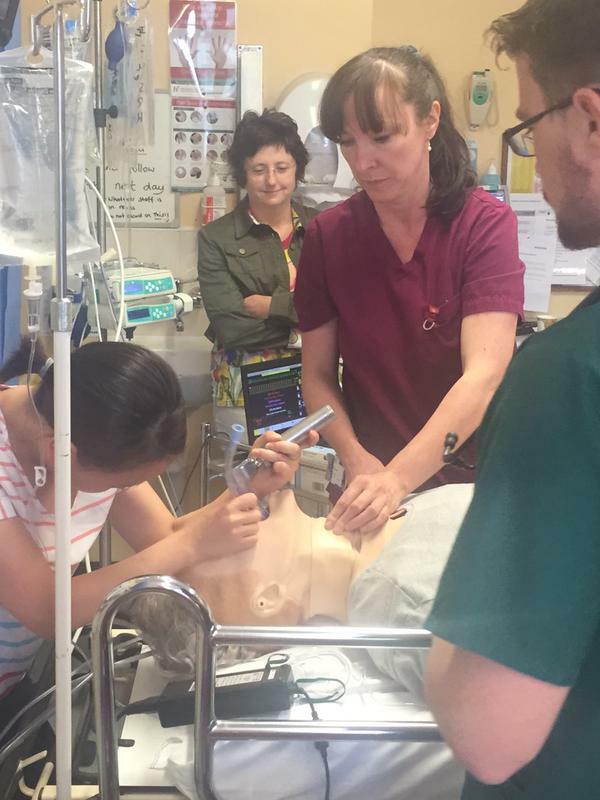 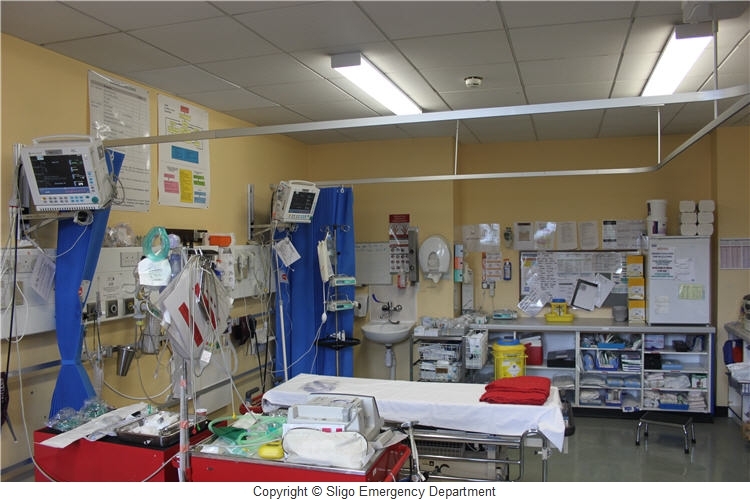 The ED at Sligo University Hospital has a long history of employing motivated, hard-working doctors who are keen to experience work in a vibrant, challenging, and rapidly-evolving specialty. 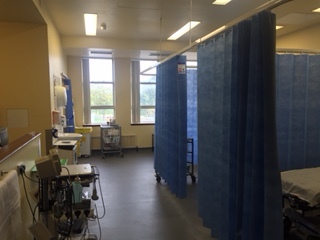 The feedback from our former staff has been very positive. 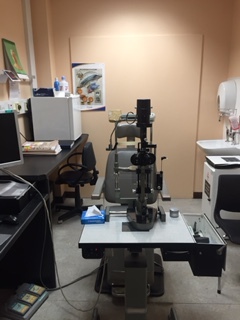 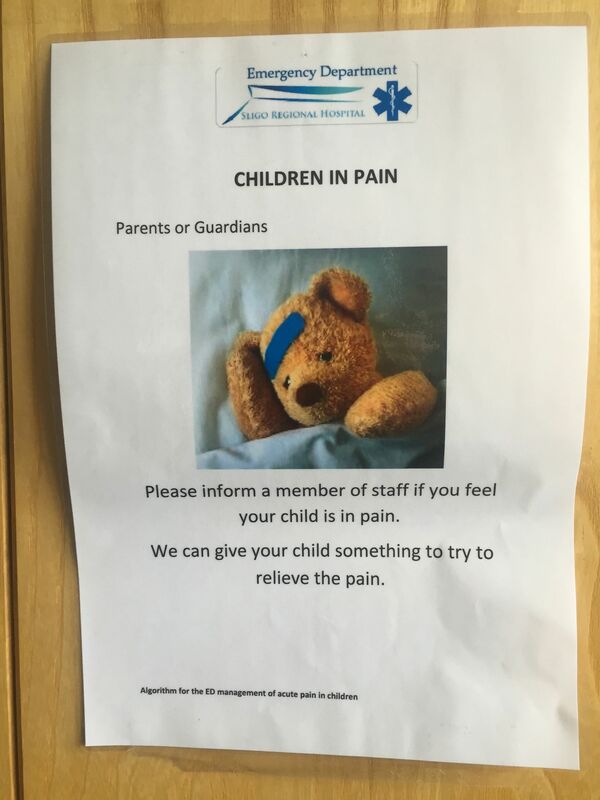 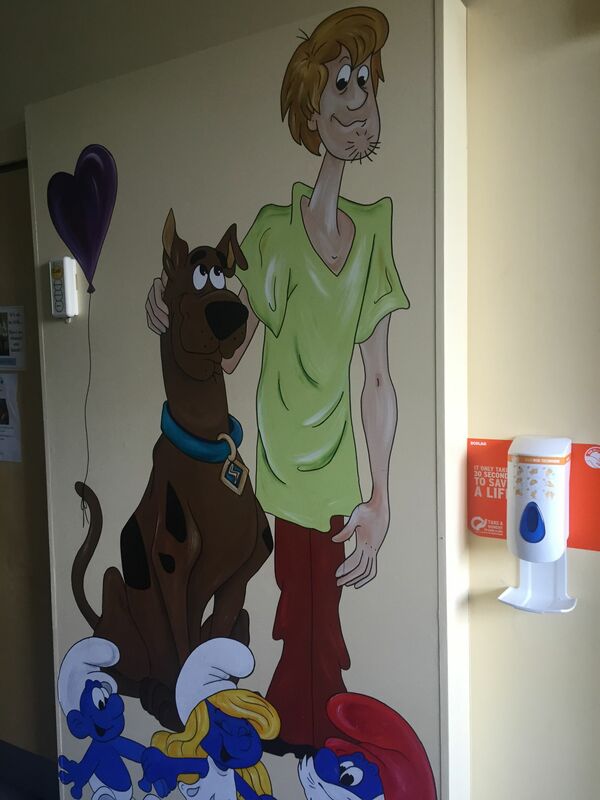 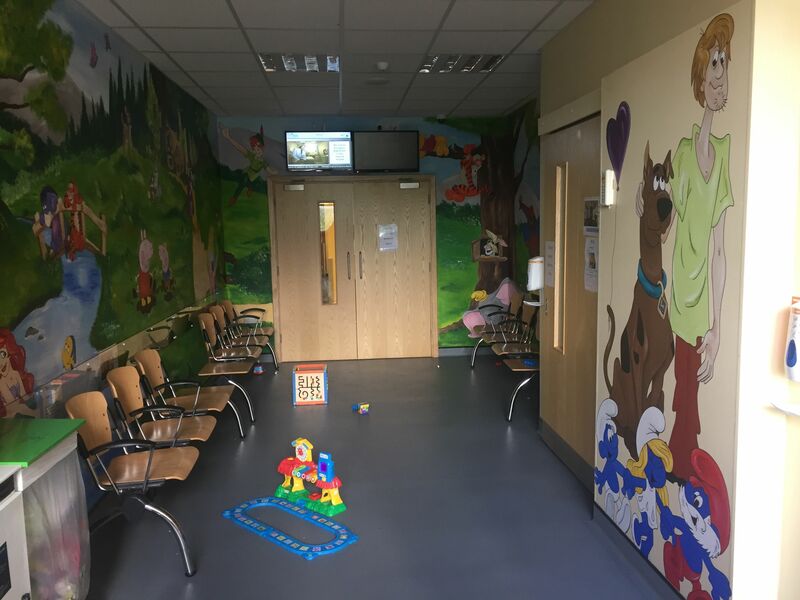 Our doctors enjoy the interesting case-mix of adult and paediatric cases, combined with close consultant supervision and support, and an excellent teaching program. 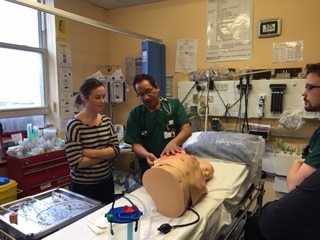 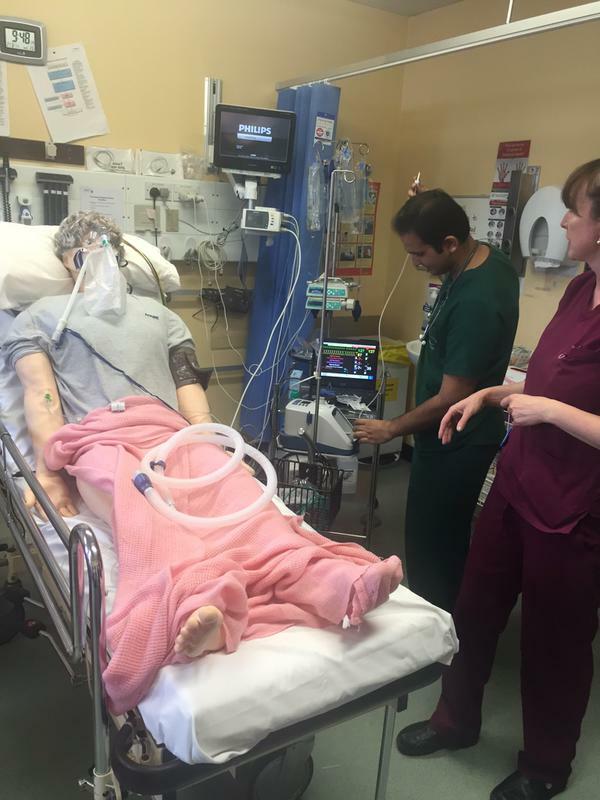 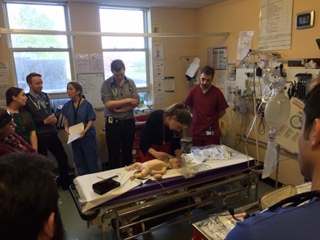 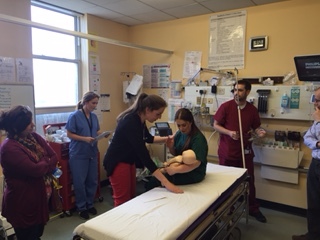 Many of our trainees have progressed to get places on the Higher Specialist Training programs in Emergency Medicine in Ireland, UK, Australia and New Zealand. 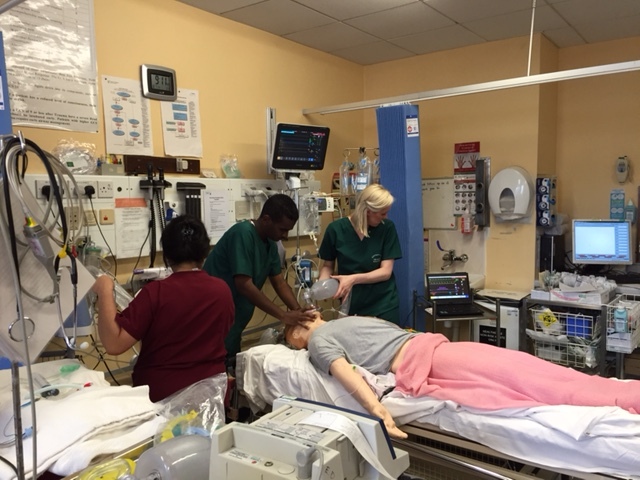 We have a 100% record in our trainees passing the FCEM. 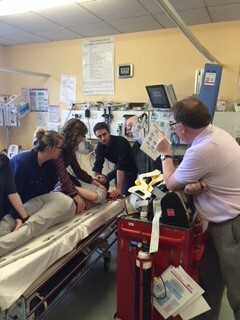 Our department is recognized for Advanced Specialist Training in Emergency Medicine, and Core Specialist Training in Emergency Medicine, Medicine, and General Practice. 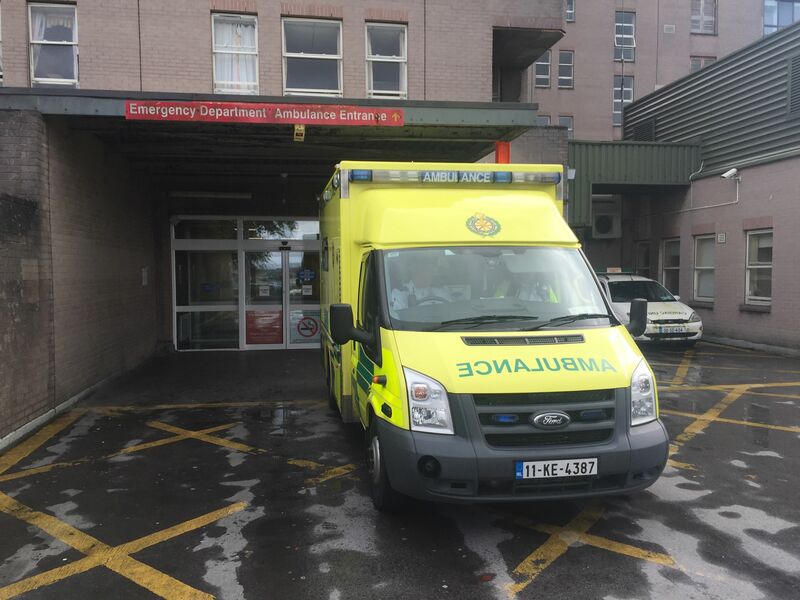 If you are interested in applying for a post in our ED, check out the national recruitment website www.publicjobs.ie or contact us with informal enquiries ed.admin@hse.ie. 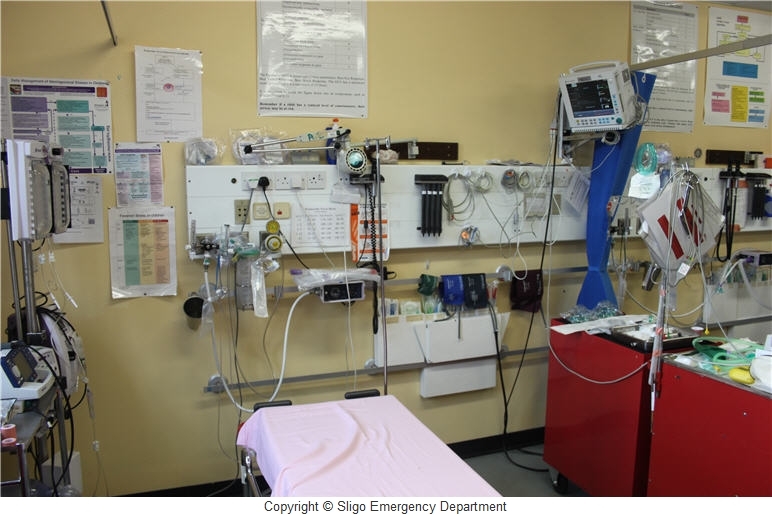 The successful candidate will spend 3 months as an SHO in Emergency Medicine and 3 months as an SHO in Trauma/ Orthopaedics. 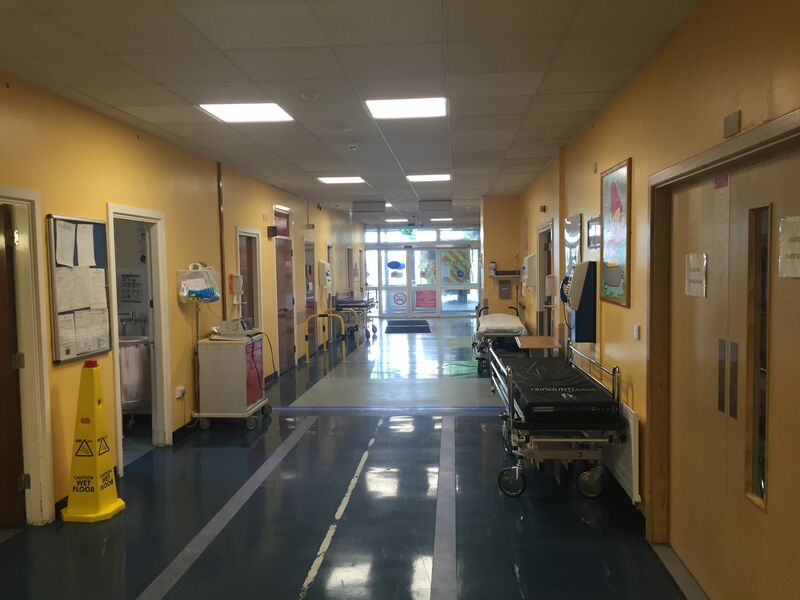 If in the initial 6 months the performance is satisfactory, there may be opportunities for the candidate to complete a further 3 months in EM, and 3 months Acute Medicine. 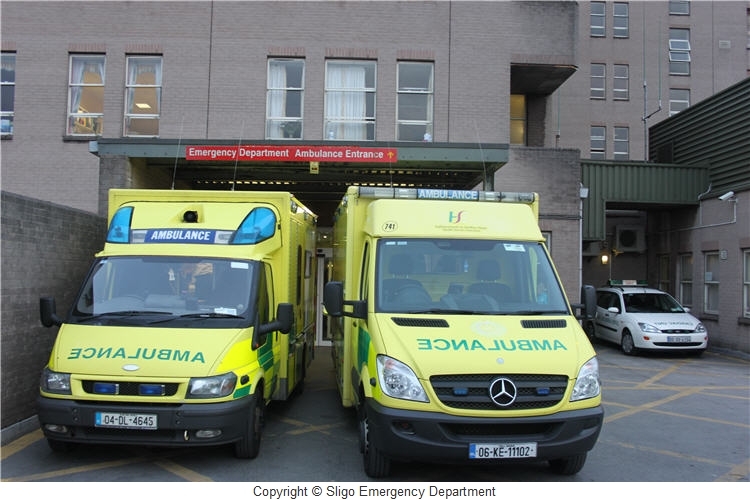 This six/ twelve month rotation will offer the candidate a good introduction to Emergency Medicine in Ireland, and should put him/her in good position to apply for a formalized training program. 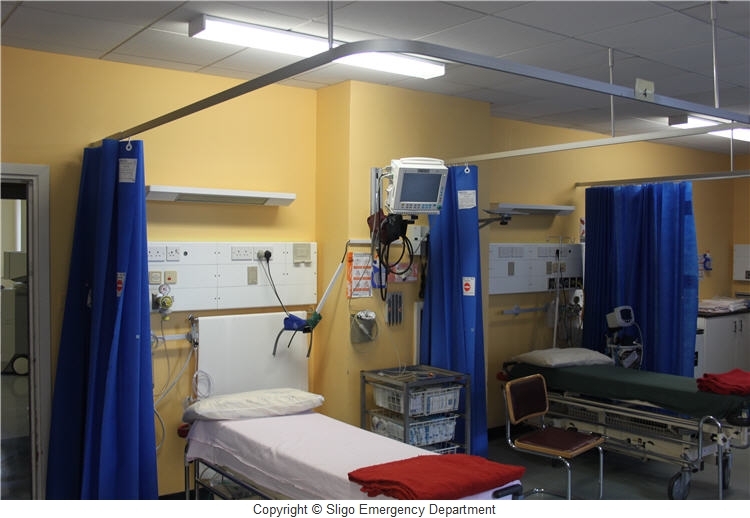 There are opportunities for Senior House Officers in Emergency Medicine. 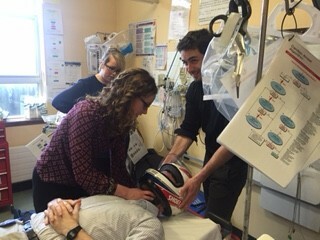 Our trainees have a good past record of getting places on the National Specialist Training Scheme in Emergency Medicine. 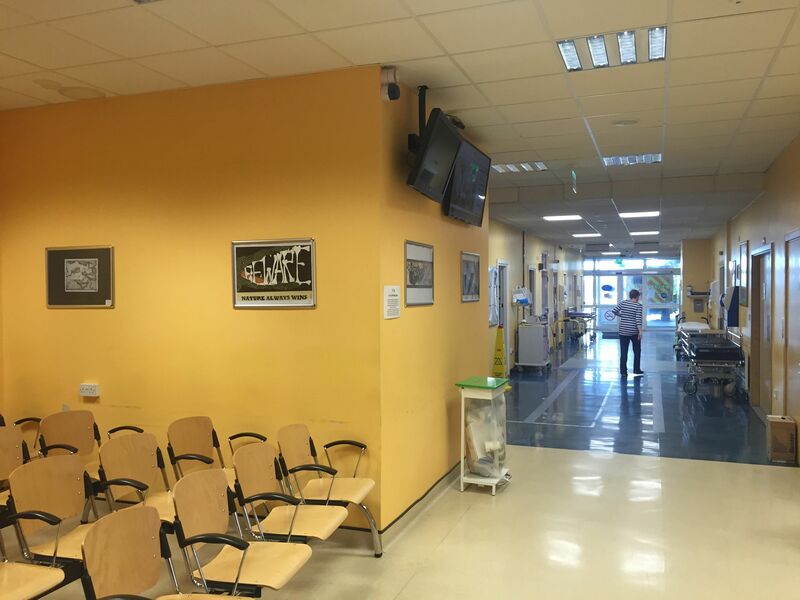 The rota is European Working Time compliant. 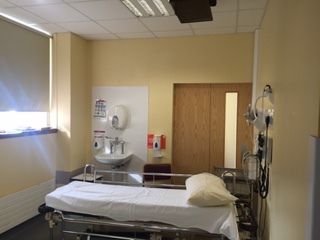 We have employed doctors from Ireland, Australia, Bahrain, Botswana, Canada, Czech Republic, Egypt, India, Indonesia, Iraq, Israel, Korea, Malaysia, Maldives, Malta, Mauritius, Namibia, Netherlands, New Zealand, Nigeria, Norway, Oman, Pakistan, Palestine, Poland, Romania, Russia, Saudi Arabia, Singapore, South Africa, Spain, Sri Lanka, Sudan, UAE, UK, and Zimbabwe. 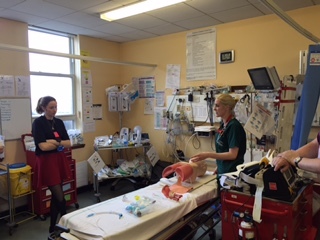 Many of our trainees have progressed to get places on the Higher Specialist Training programs in Emergency Medicine in Ireland, UK, Australia and New Zealand. 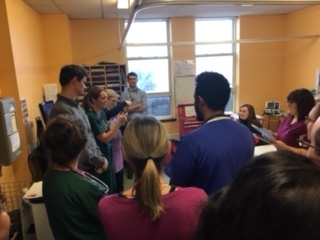 We have a 100% record in our trainees passing the FRCEM. 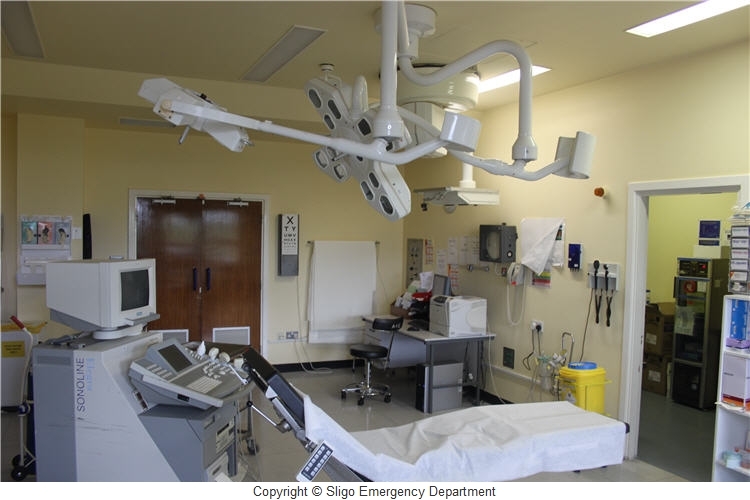 Our department is recognized for Higher Specialist Training in Emergency Medicine, and Basic Specialist Training in Emergency Medicine, Medicine, Surgery, and General Practice. 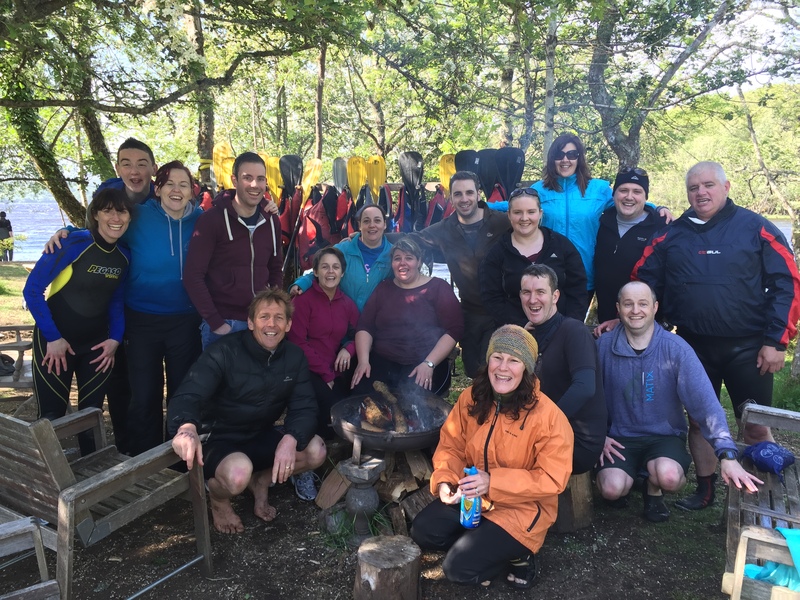 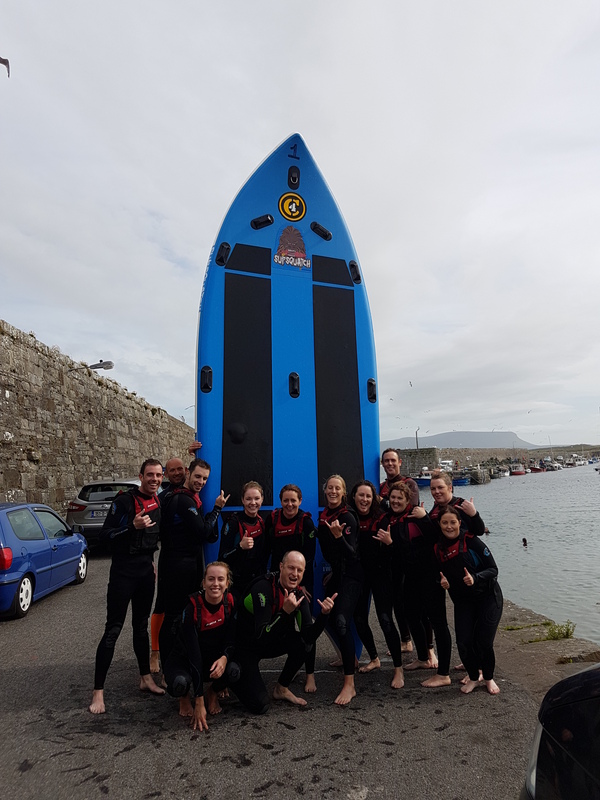 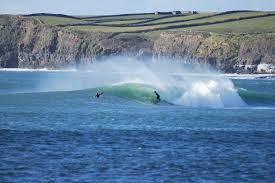 If you are a qualified Consultant in Emergency Medicine (FRCEM, FACEM, or equivalent)and are interested in spending a summer of sunshine* and surf in the Northwest of Ireland, we have just the opportunity you are looking for. 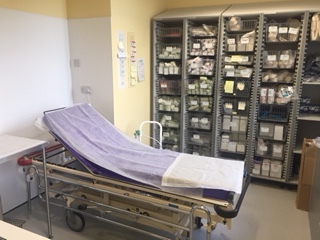 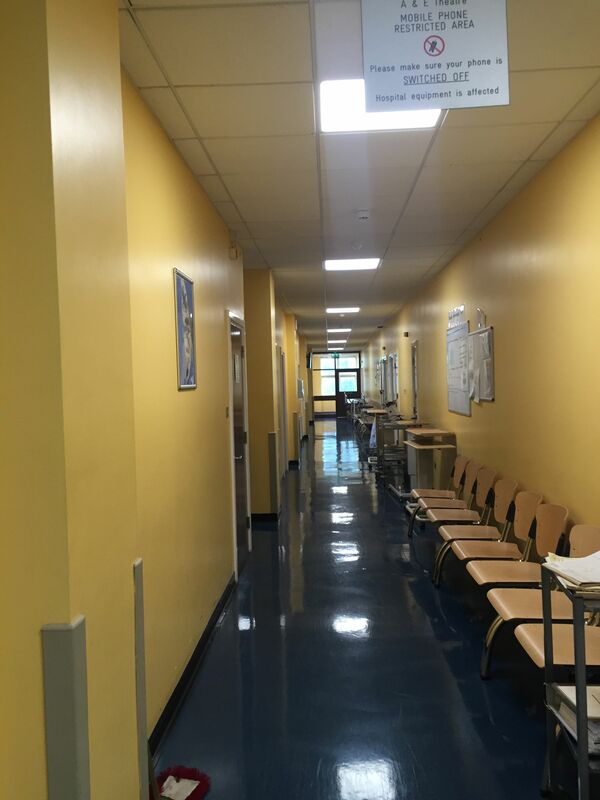 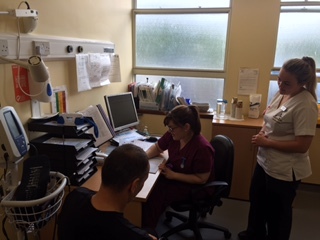 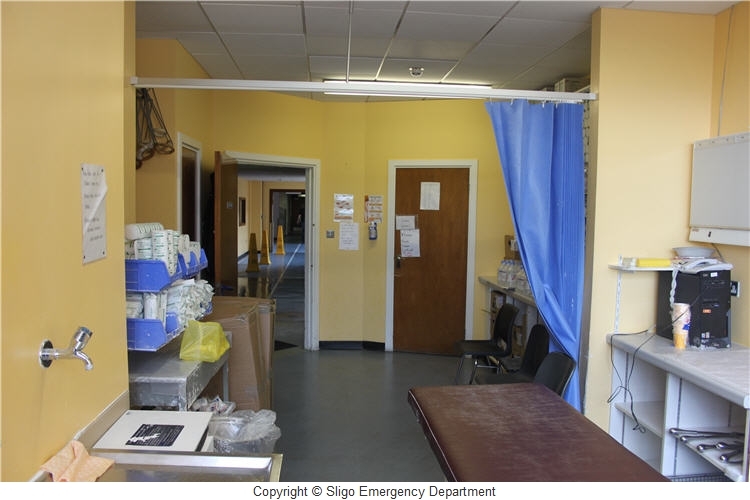 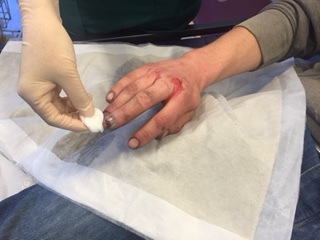 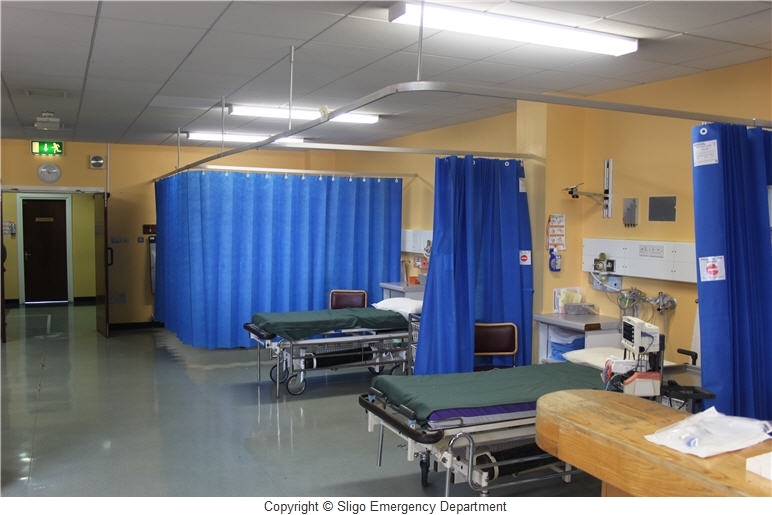 The ED at Sligo University Hospital is staffed with a dedicated team of highly trained nurses who are specialized in providing top quality emergency care. 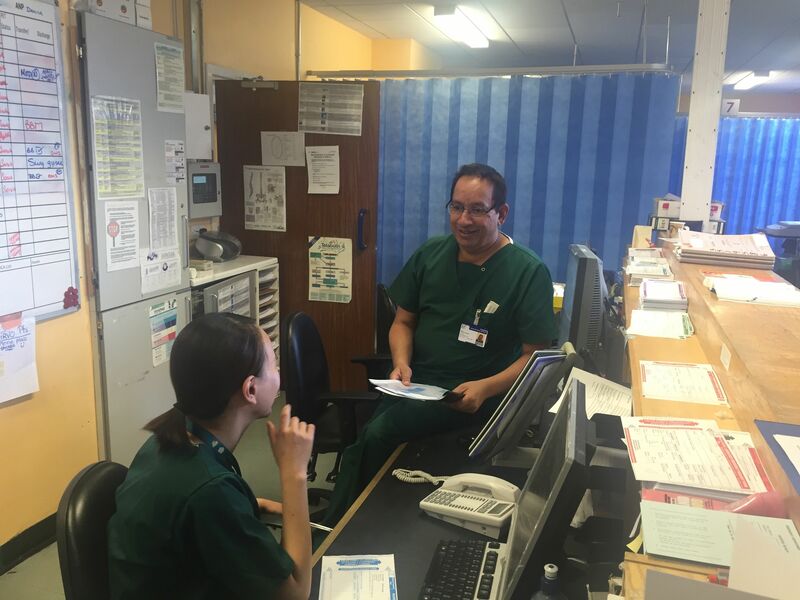 Our nursing staff undergo continuous professional development, completing Diplomas or Masters in Emergency Nursing, X-ray prescribing, Medication prescribing, and training to Advanced Nurse Practitioners. 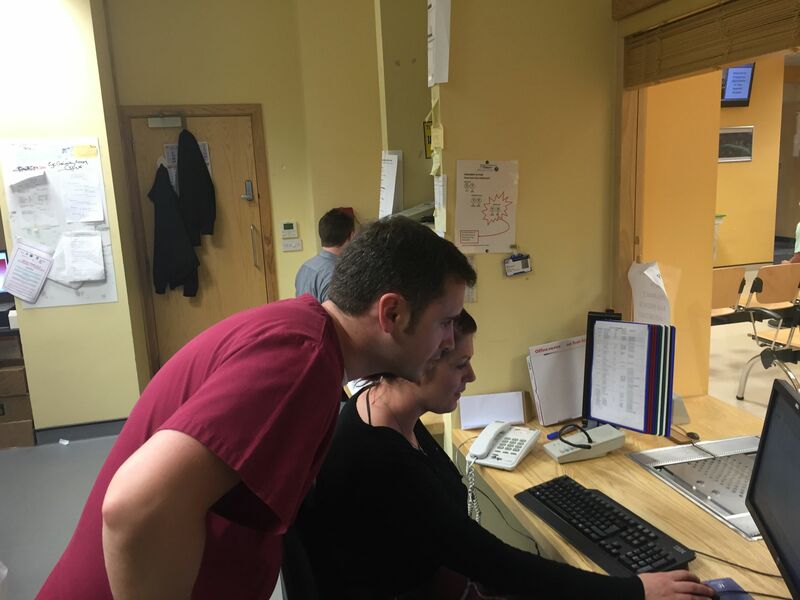 There is ongoing recruitment for new staff, and new vacancies often arise , as we expand our service. 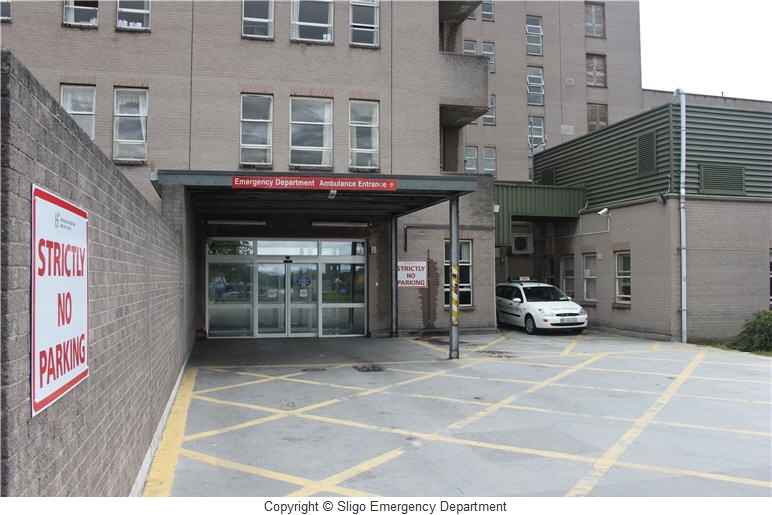 If you are a newly-qualified nurse looking for an exciting career path, or a nurse who has trained in Emergency Medicine, and interested in living and working in Sligo, please see www.hse.ie/NursingJobs or email ed.admin@hse.ie for informal enquiries.